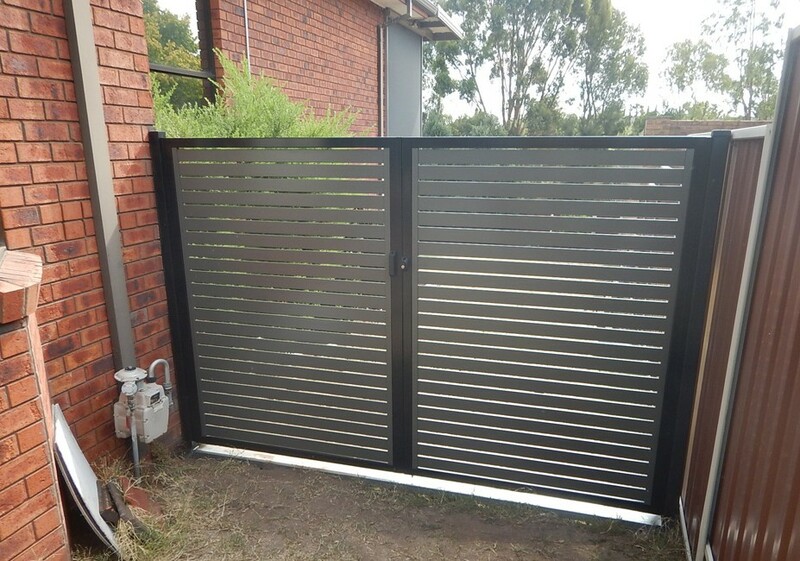 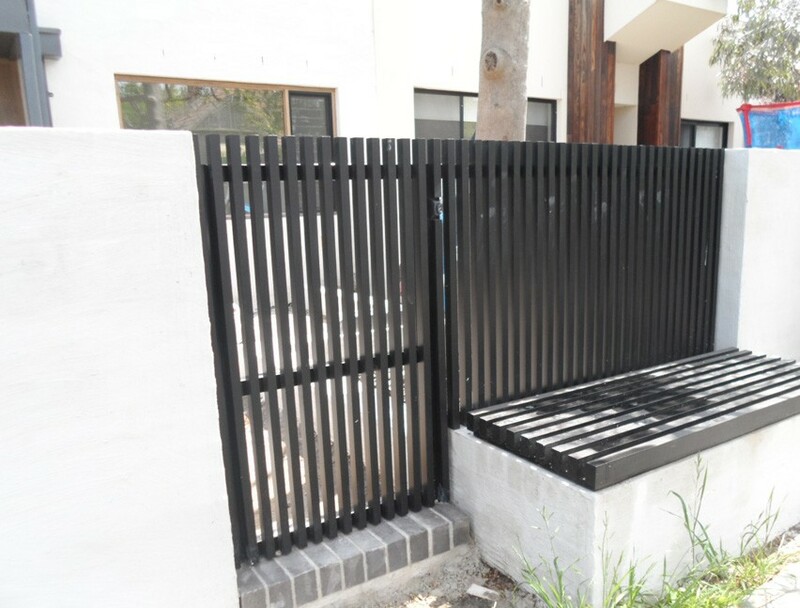 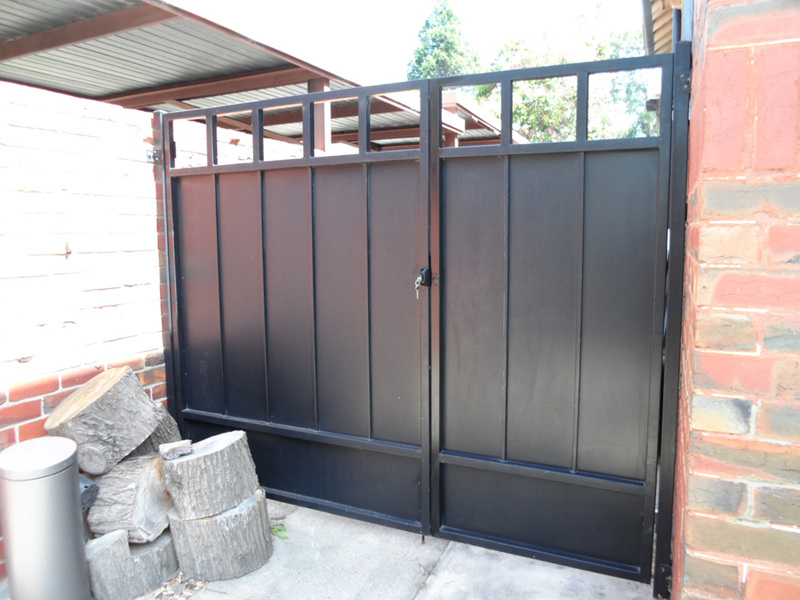 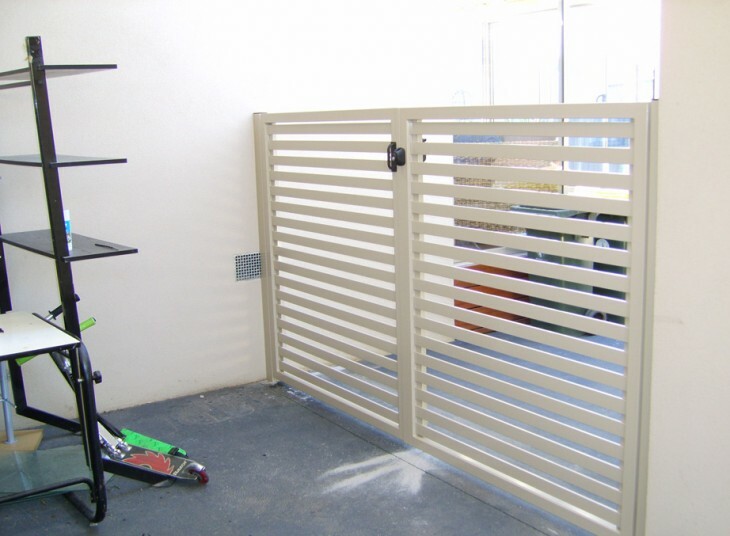 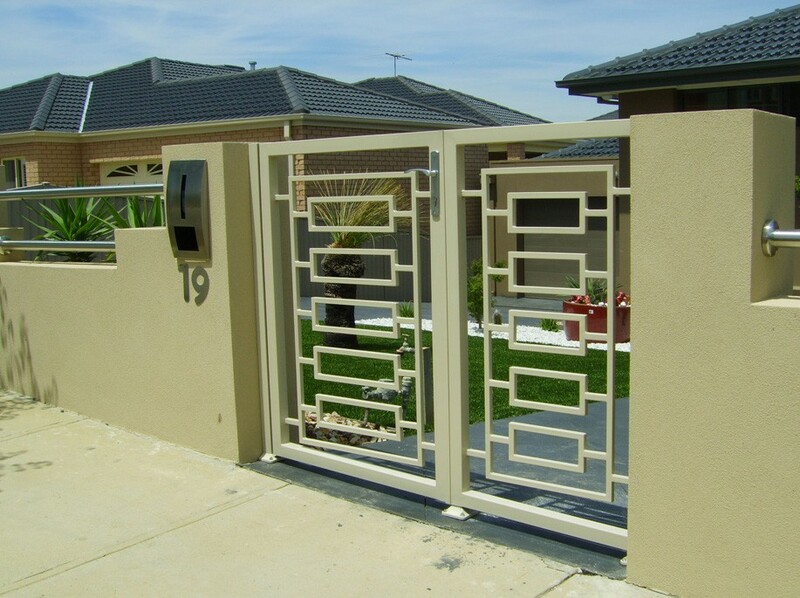 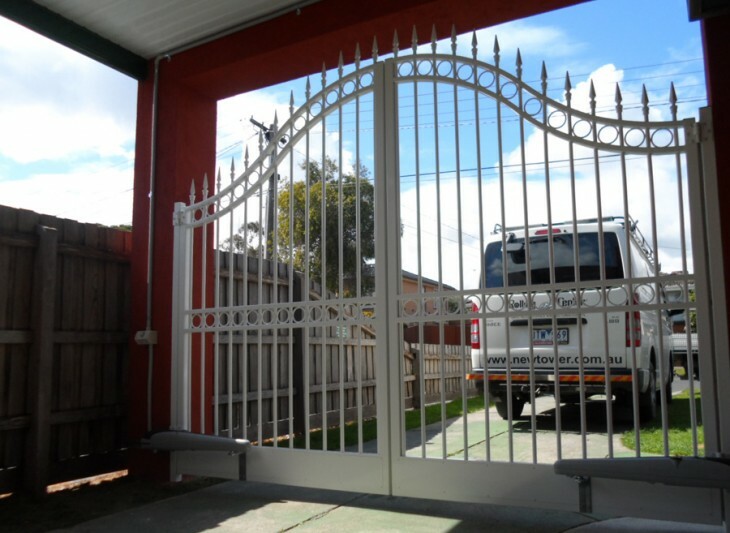 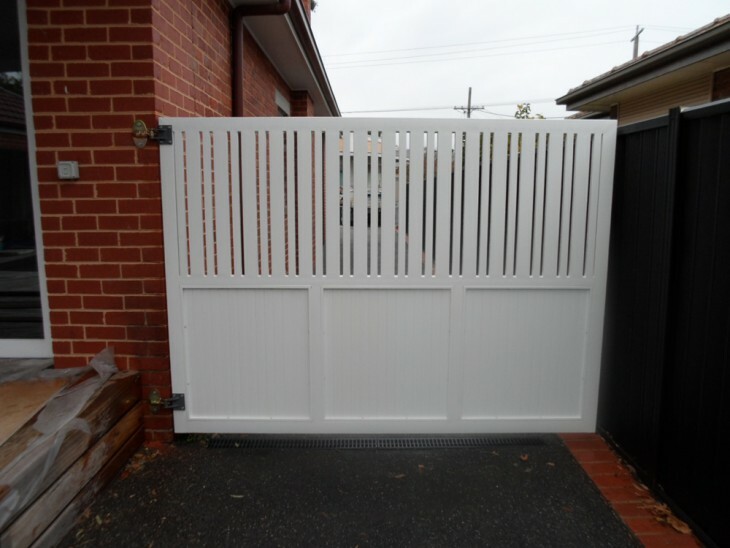 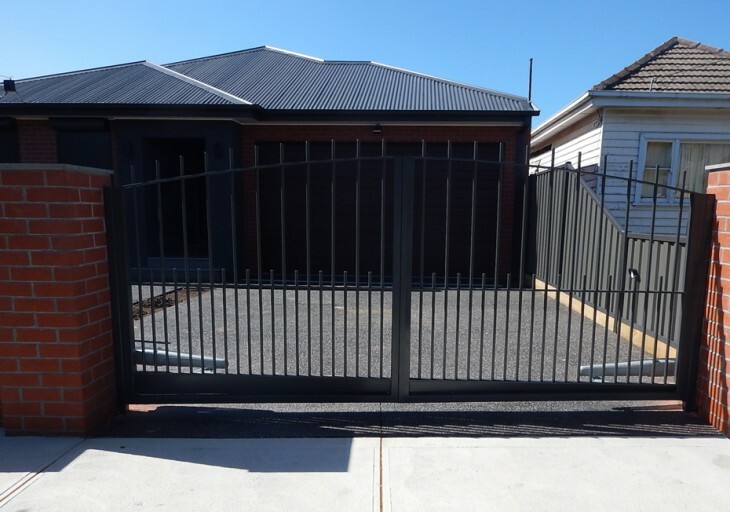 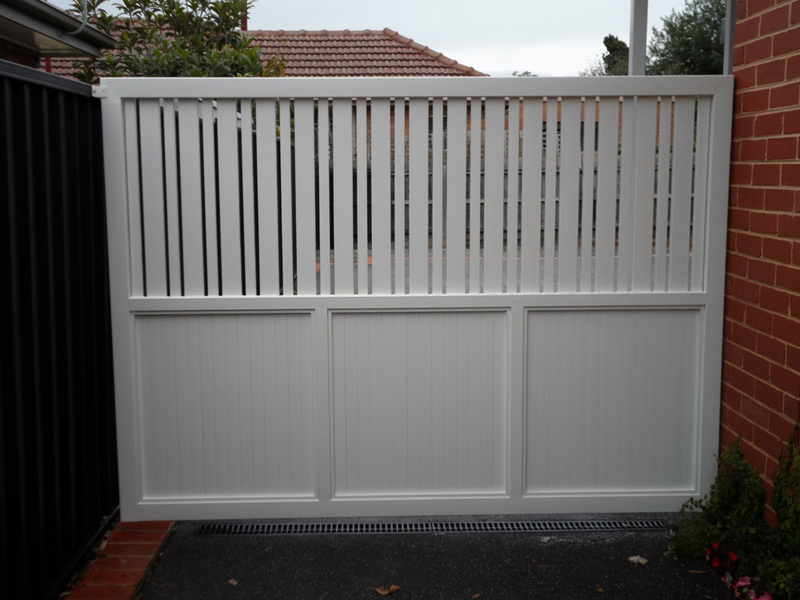 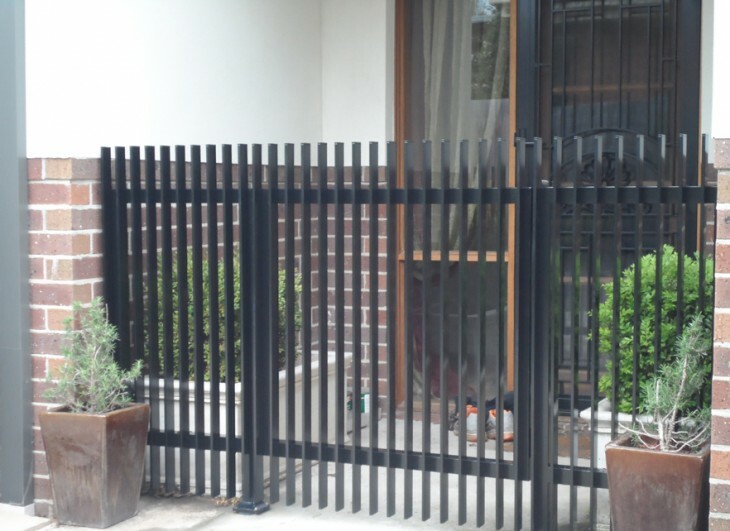 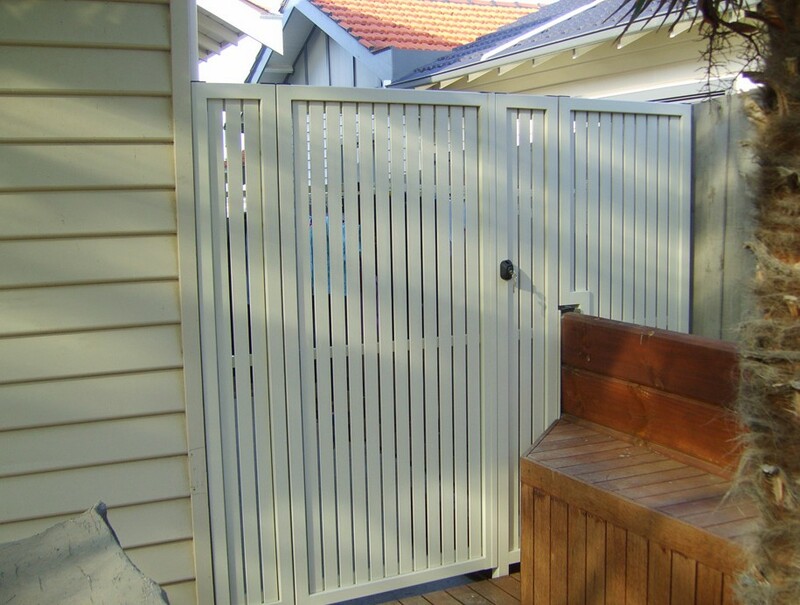 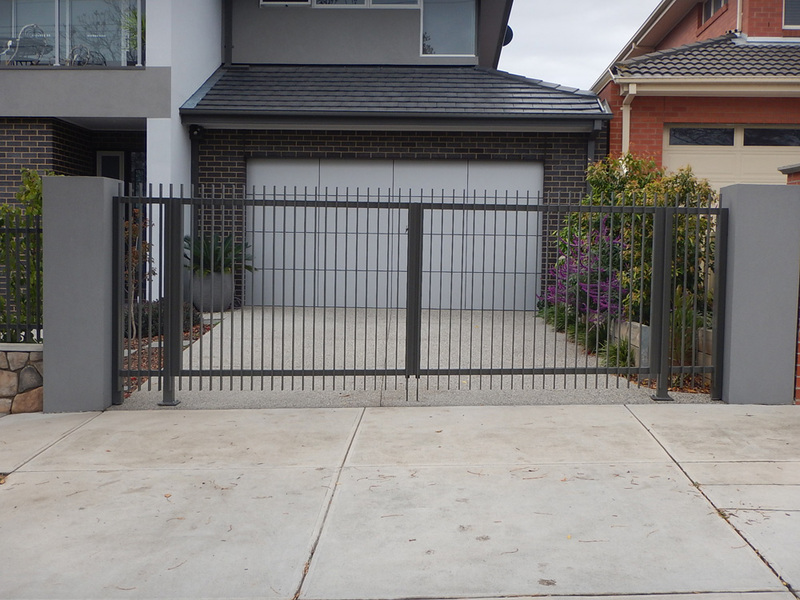 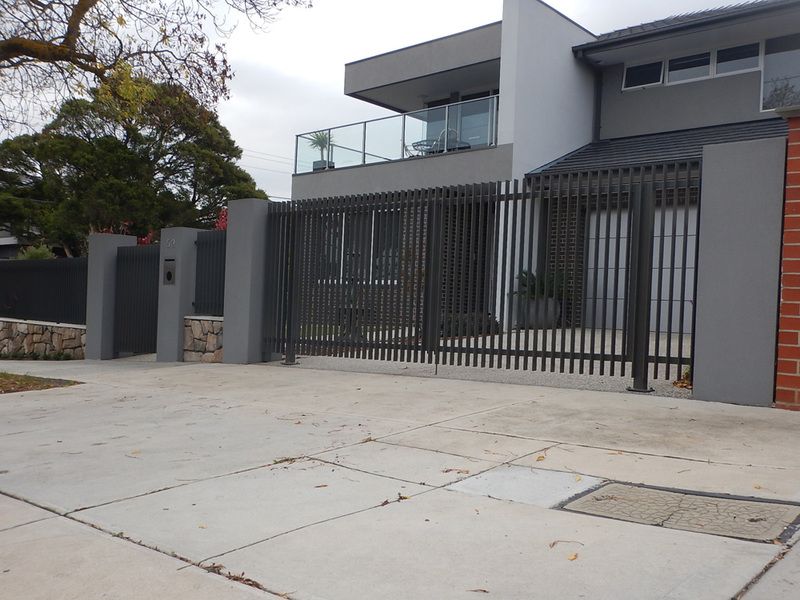 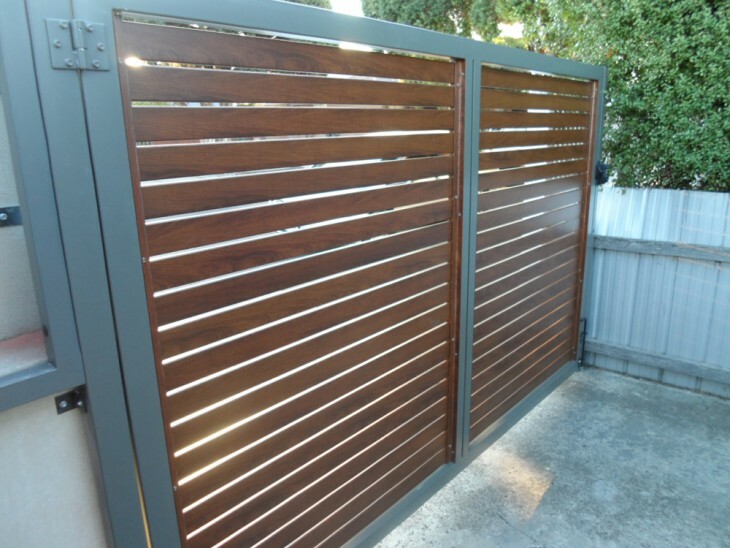 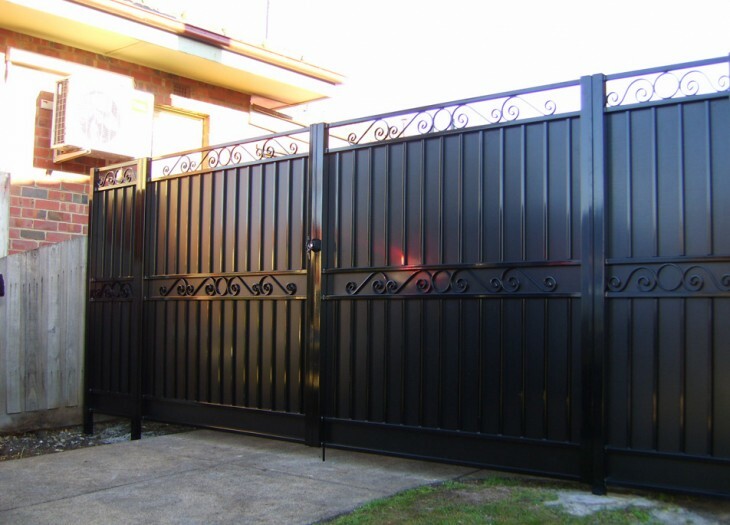 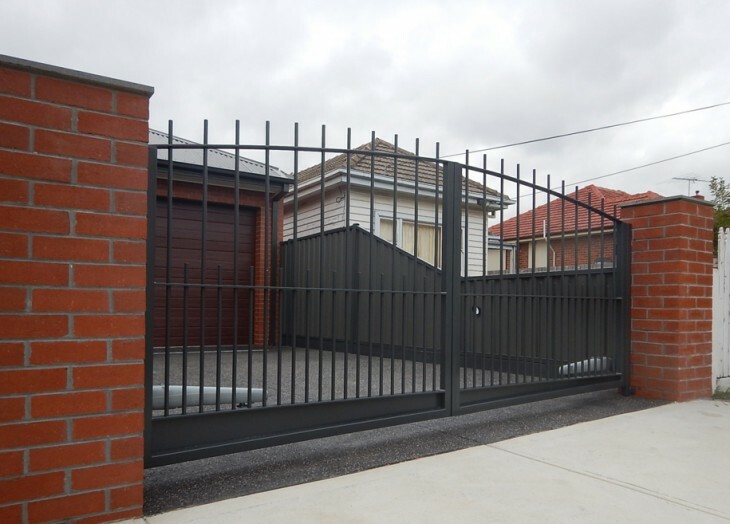 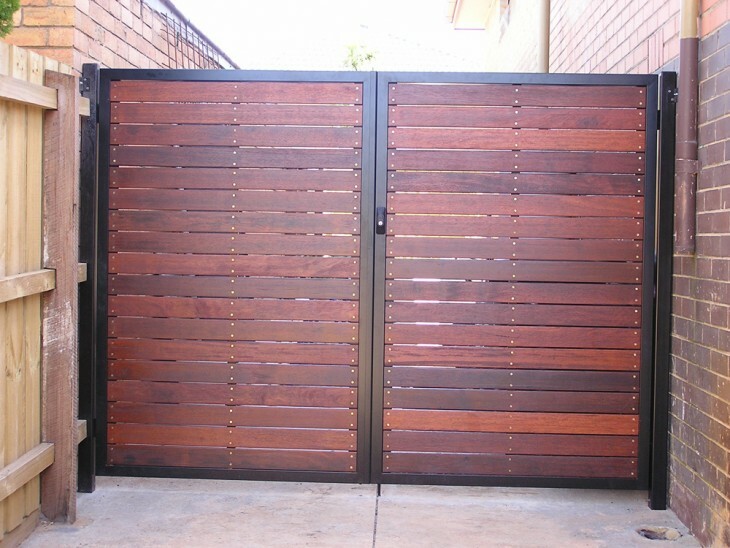 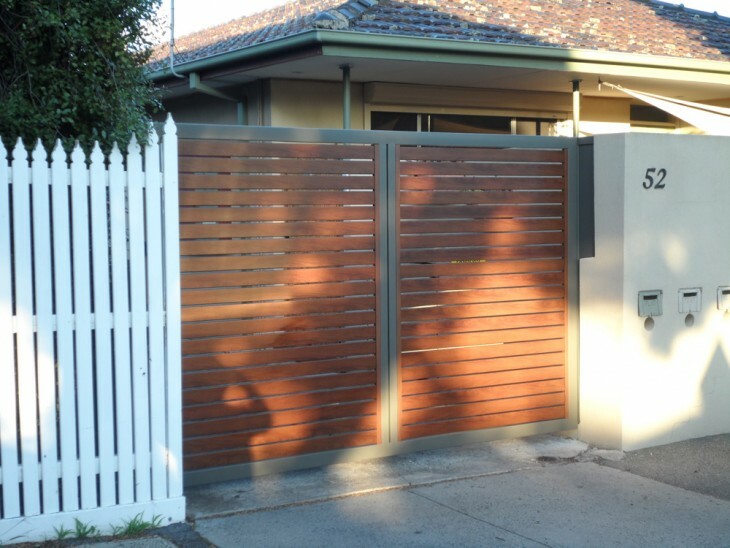 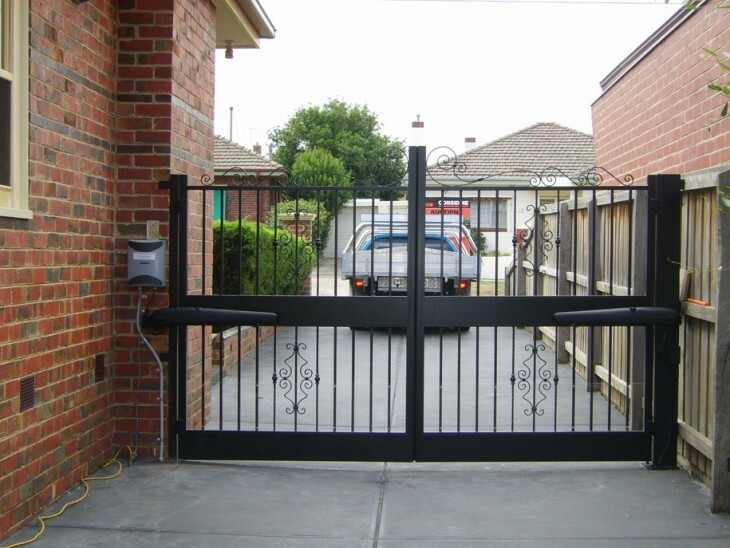 Sidcon manufacture and install a diverse range of automatic swinging gates and manual swing gates. We can custom build to your specifications. 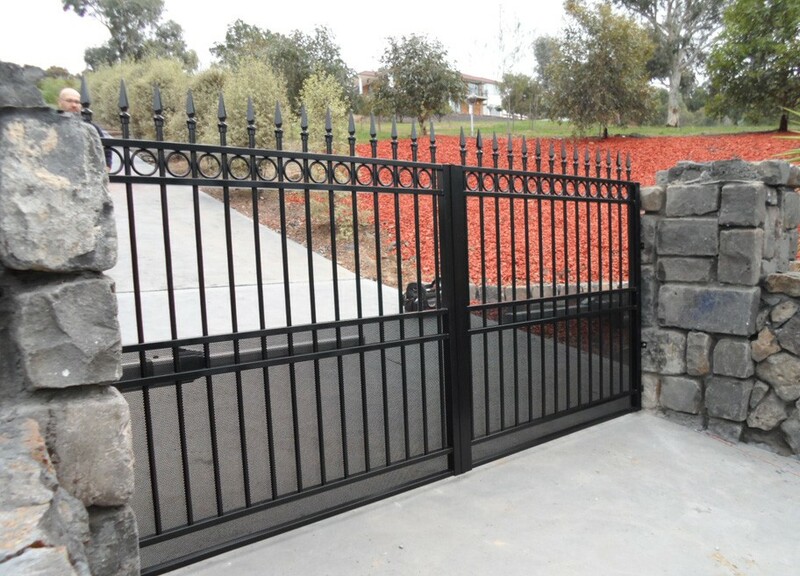 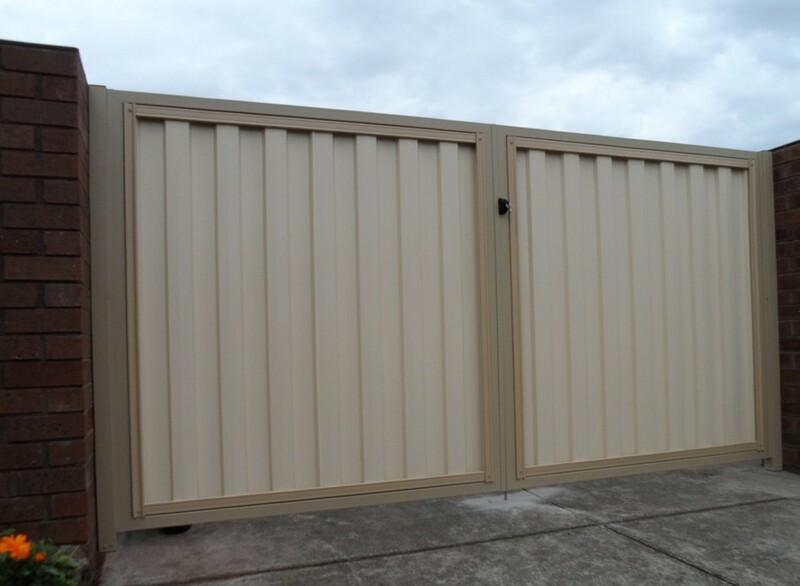 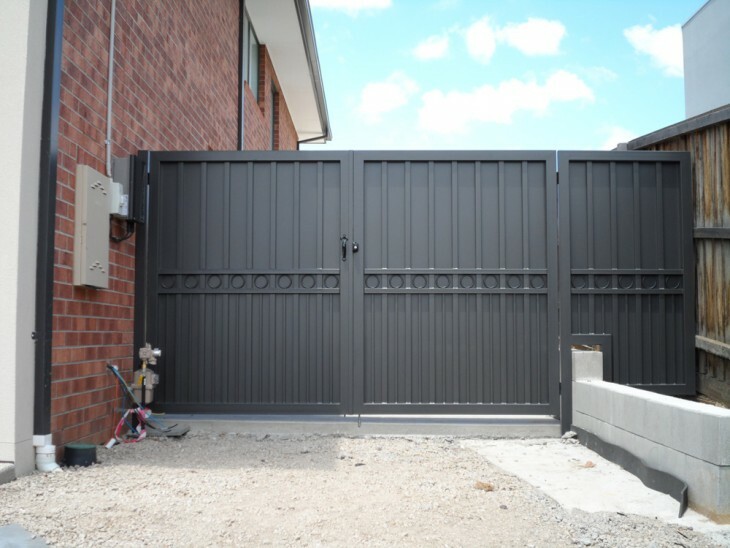 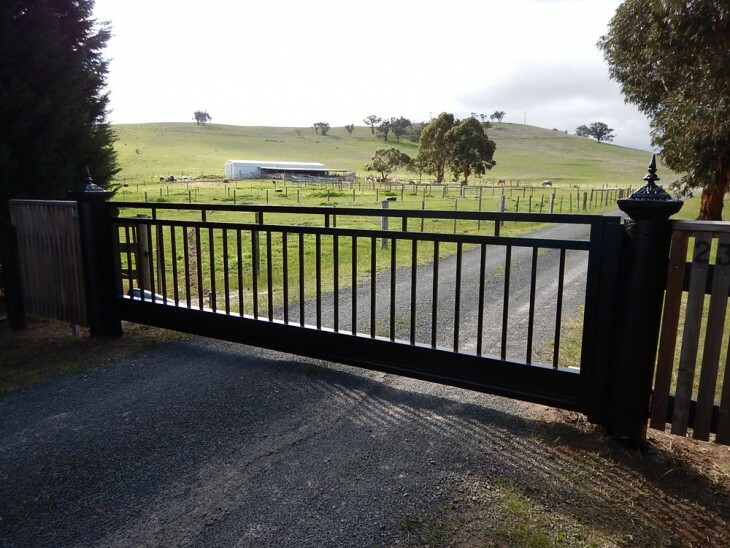 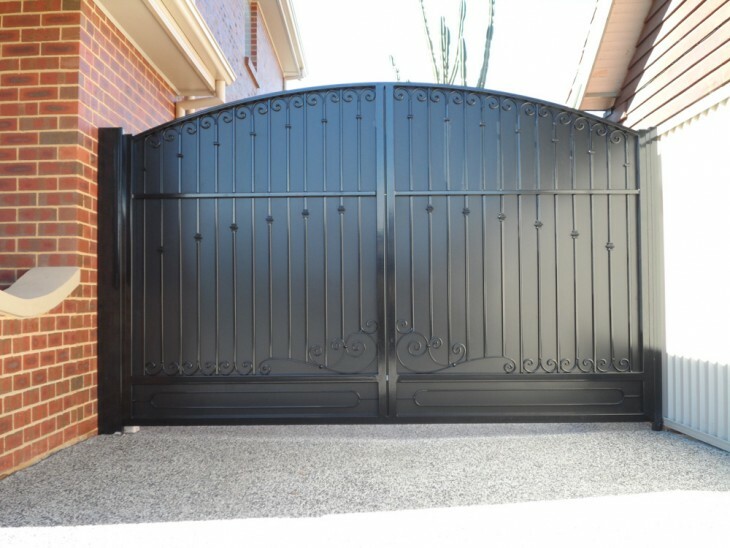 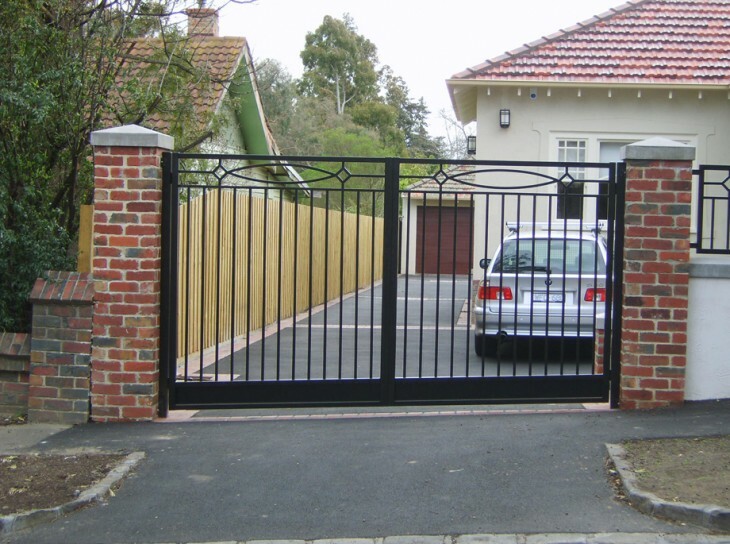 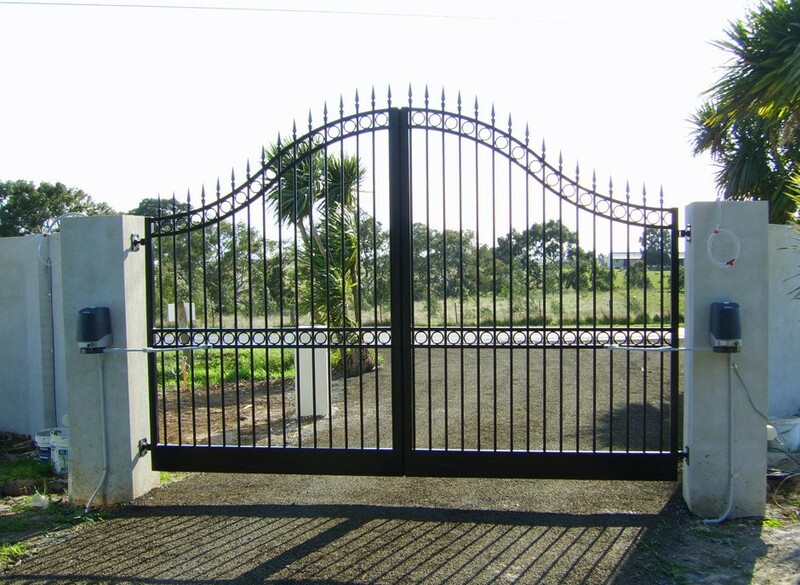 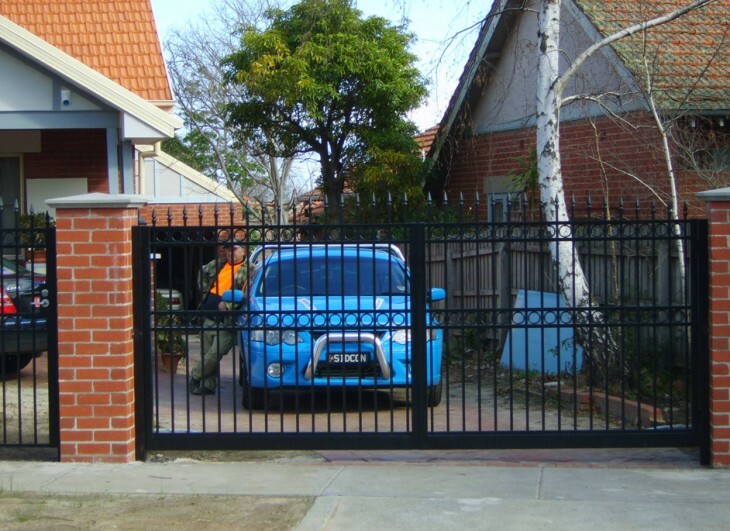 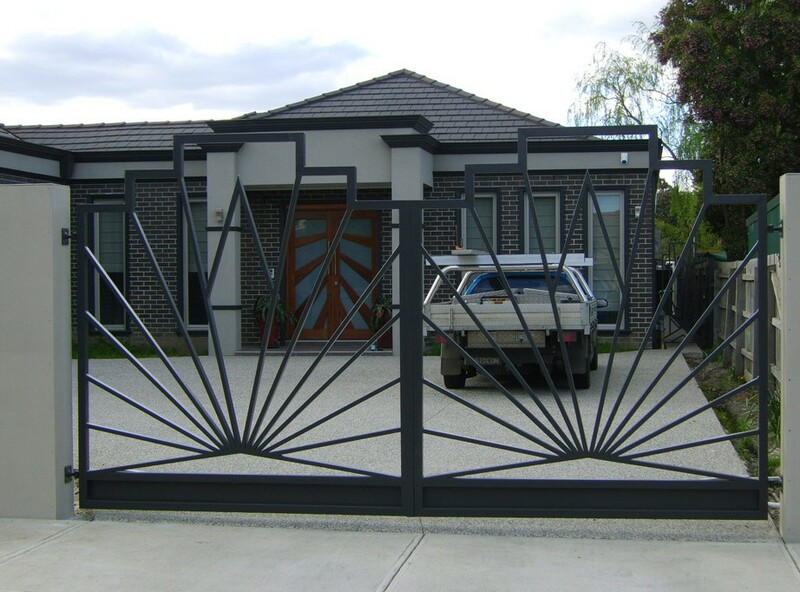 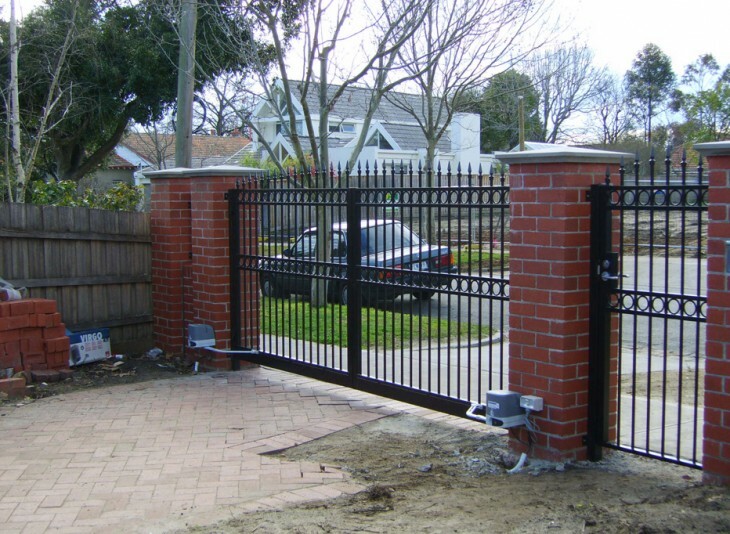 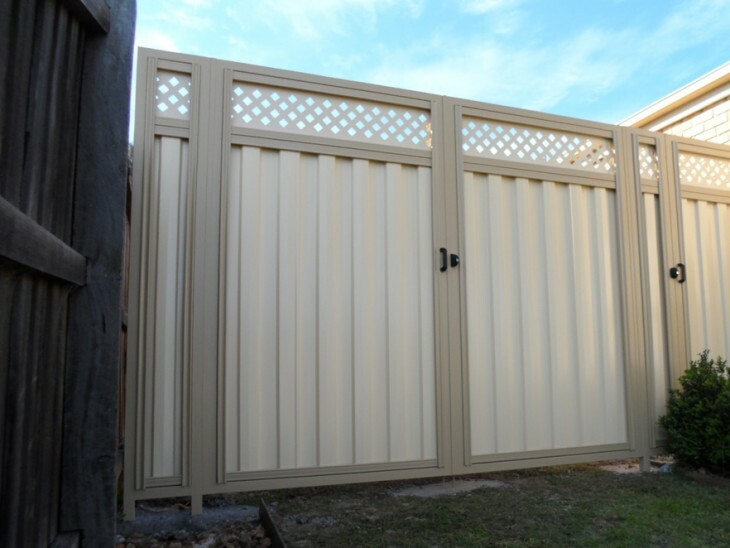 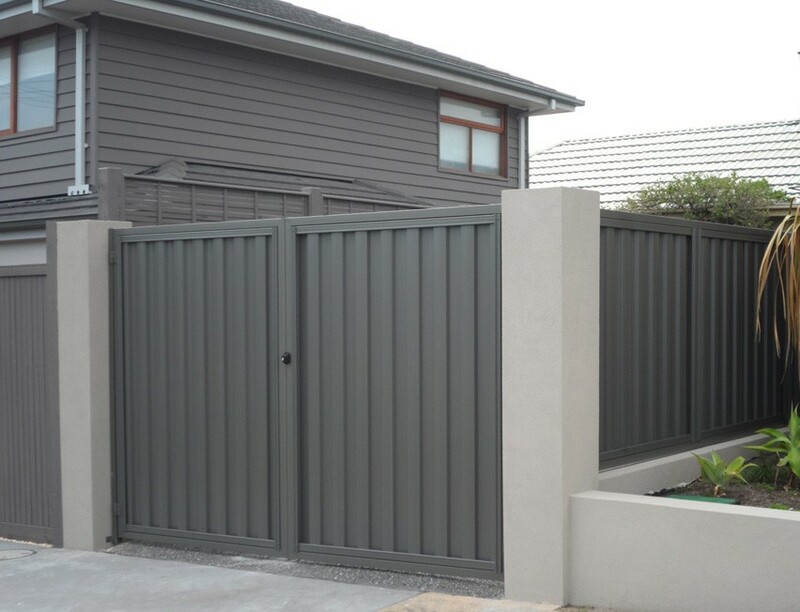 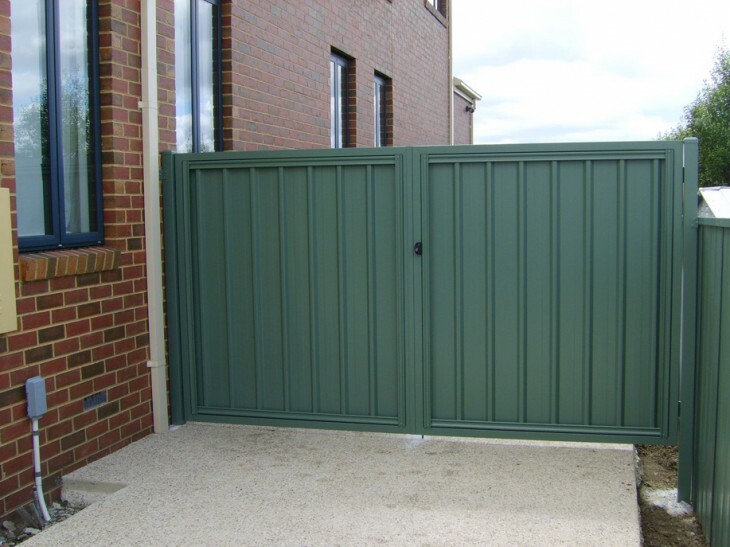 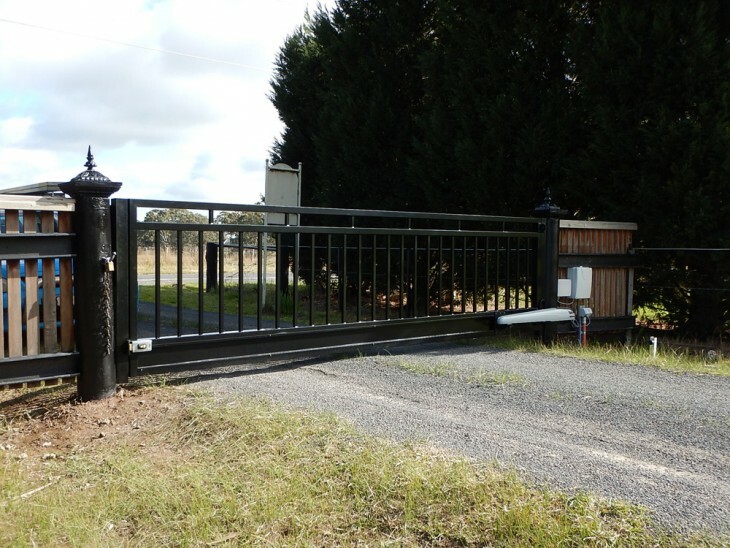 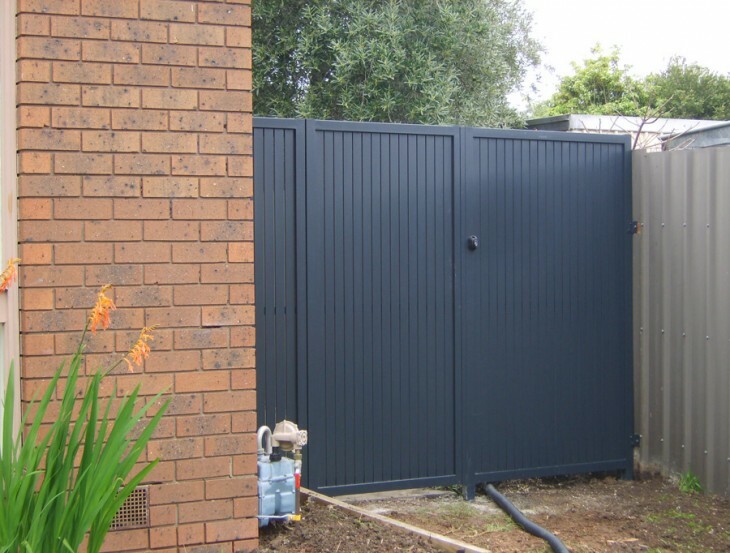 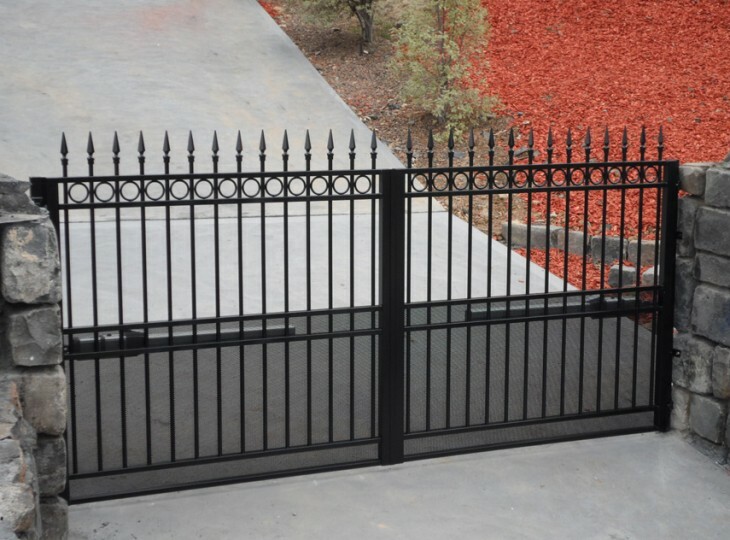 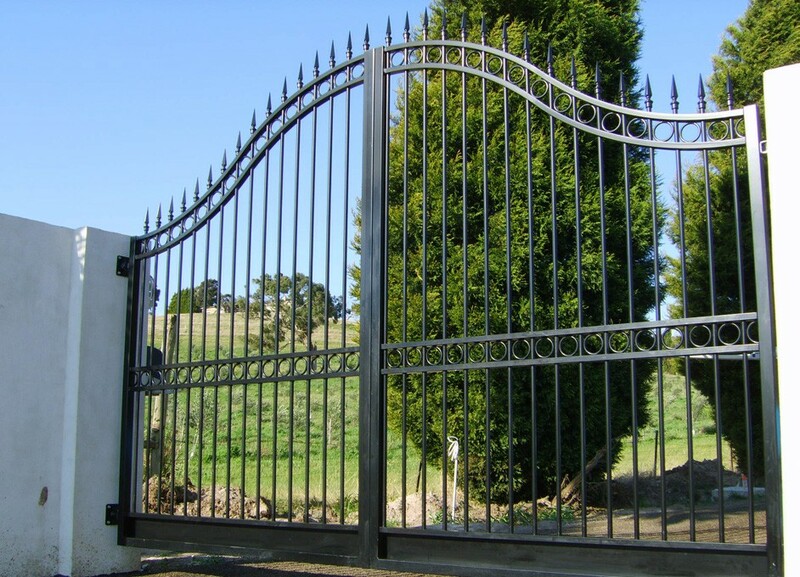 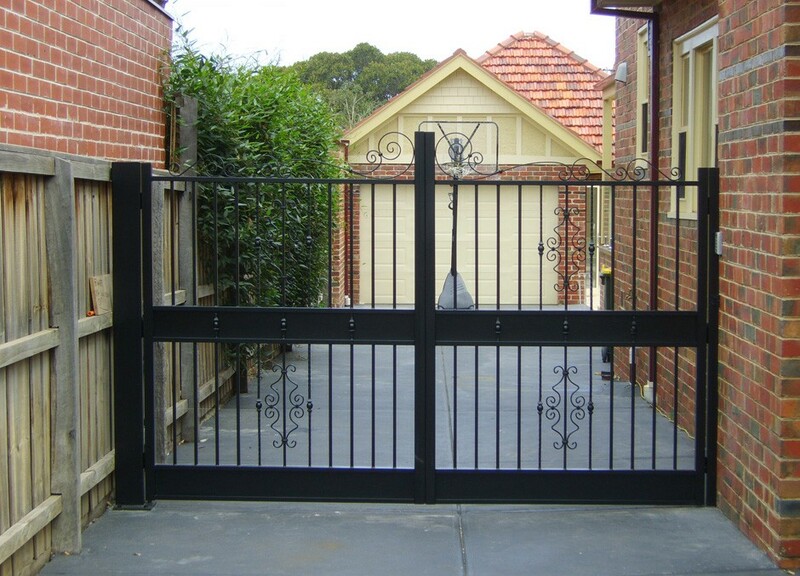 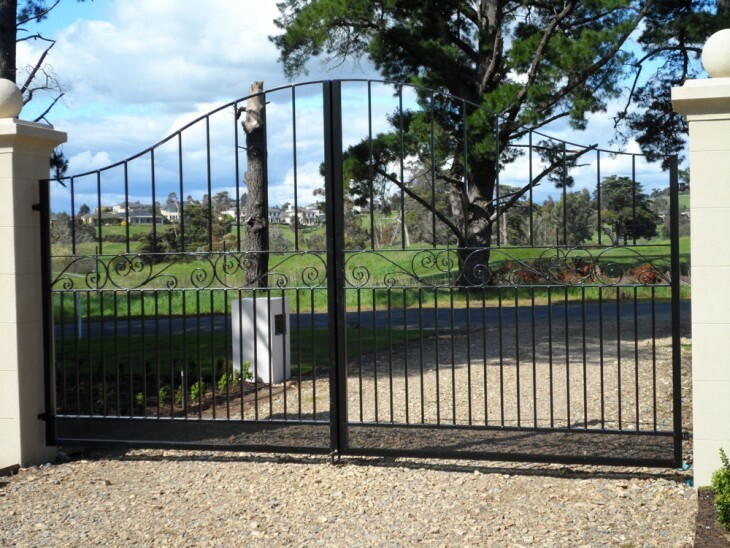 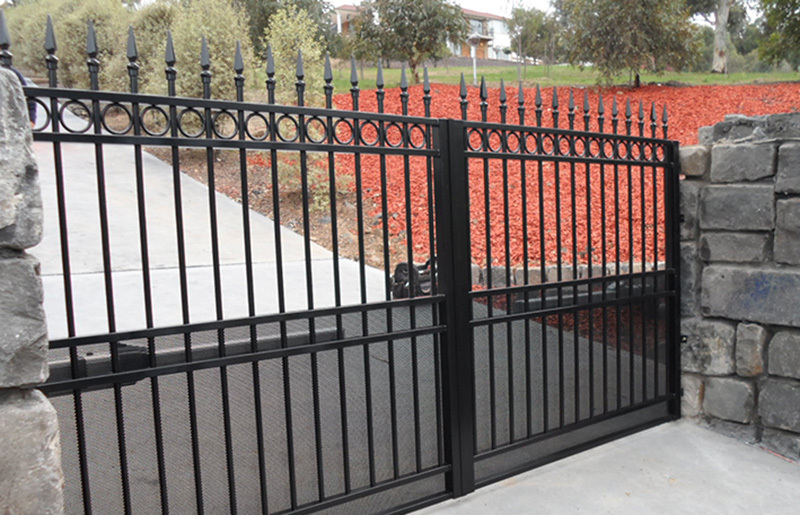 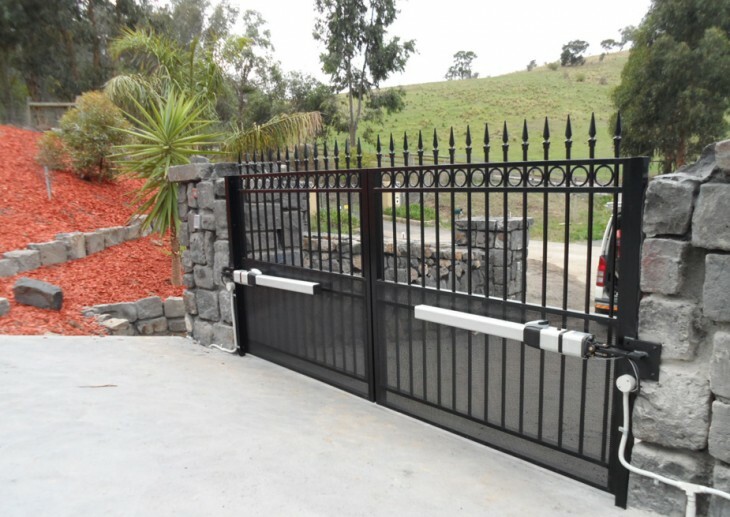 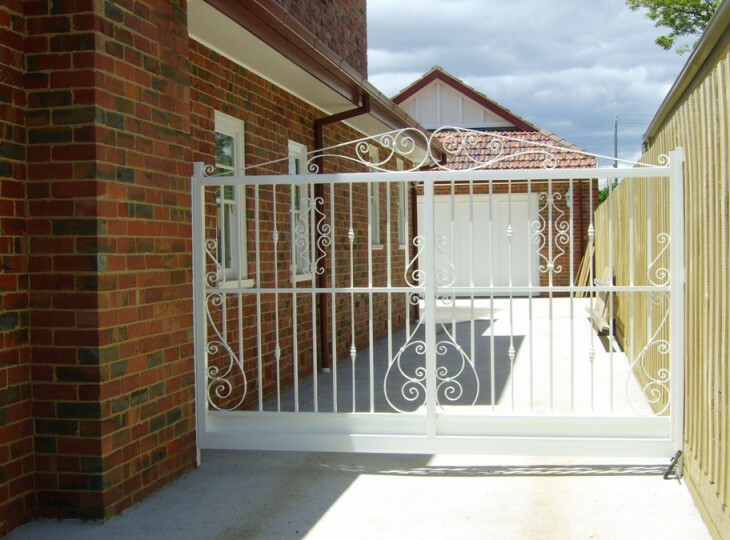 We offer a full design and consultation service to assess your requirements and visit the site to develop solutions to any potential problems to ensure your gates function for years to come. 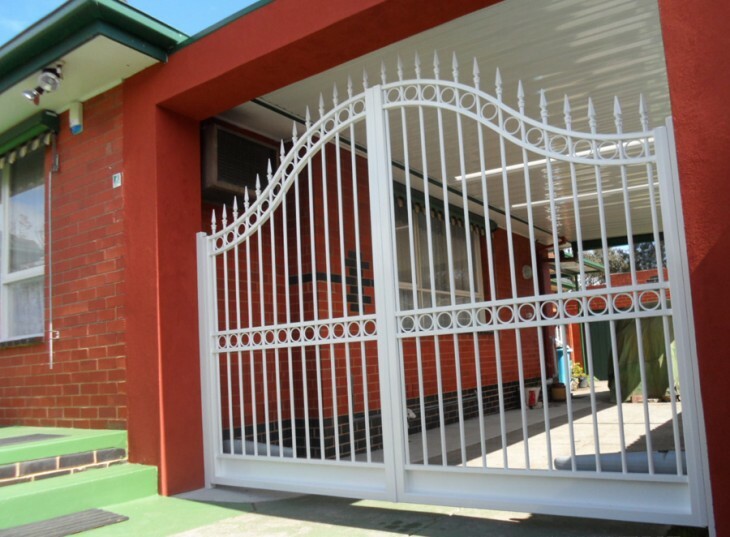 We work closely with architects and customers to understand their requirements and execute high quality solutions in both workmanship and construction. 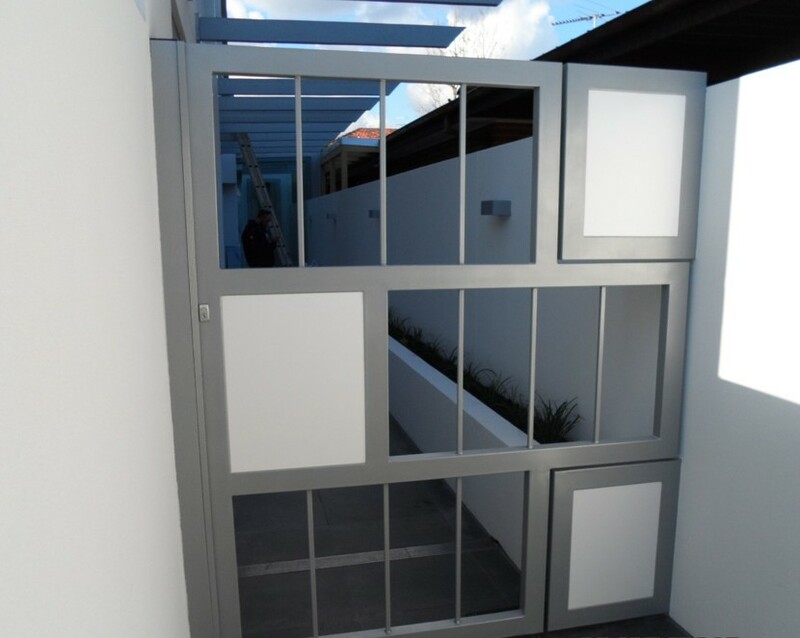 We take a consultative approach, offering innovative solutions where we believe there is a better way.